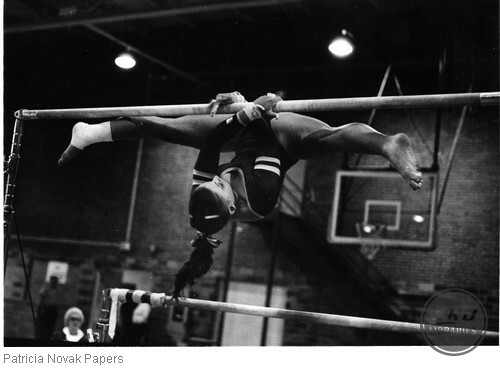 Patricia Novak, “Susan Law and her mixed-grip somi. EKU v.s. WKU,” Digital Collections, accessed April 19, 2019, https://digitalcollections.eku.edu/items/show/2284.